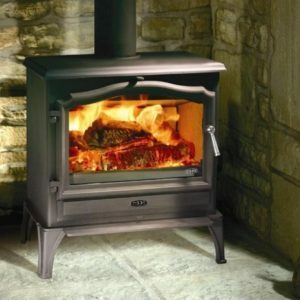 The Mendip Ashcott Pedestal Woodburning Stove is the latest design from Mendip. It is contemporary and simple in its design. The stoves compact design is a perfect blend of contemporary and classic styling. FREE 1000mm flue pipe, register plate, black fire cement and coal shovel available with this stove. 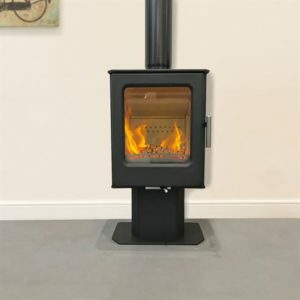 The Mendip Ashcott Pedestal Woodburning Stove has a large ceramic viewing window. 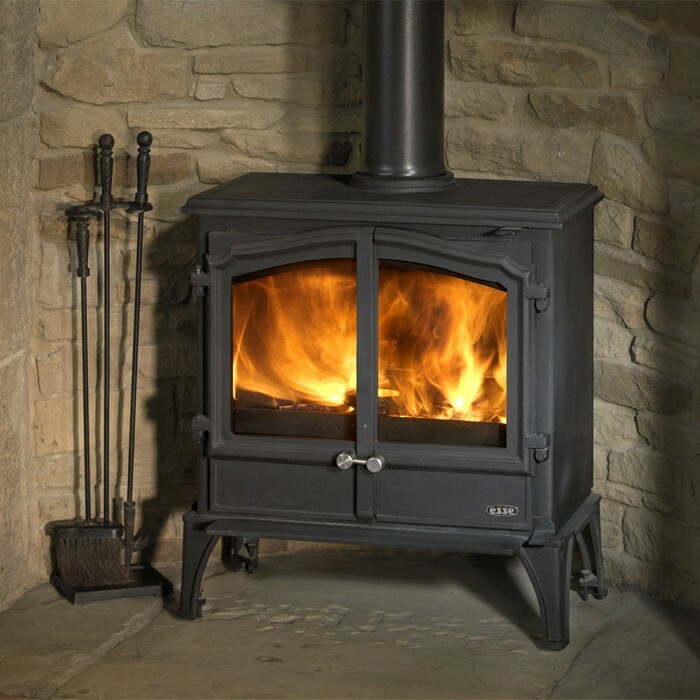 The sculptured cast iron door, convection top plate and cast iron legs make the Ashcott a versatile stove with a sturdy yet modern feel. 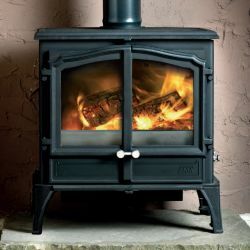 The Mendip Ashcott Pedestal Woodburning Stove has a milled stainless steel air control handle, hinges and door handle, plus there is a magnetic door closing mechanism for ease of closing. The Mendip Ashcott Pedestal Woodburning Stove features Mendip’s Three-Flow clean burning combustion system. 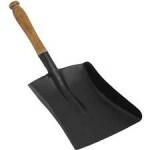 This increases efficiency of the stove, saving you both time and money. The Ashcott provides 4 7kw of efficient heat with a direct external air connection as standard. This special stove is also available as a Log store model, with a Pedestal and in an painted ivory finish. 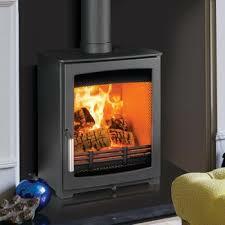 The Mendip Ashcott Pedestal Woodburning Stove is available as a Smoke Exempt Stove also.